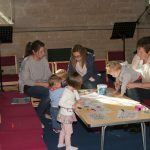 Amington Ark is a term-time provision for pre-schoolers and carers on Thursday mornings in the church, run by a team of Church members as an outreach to the local community. 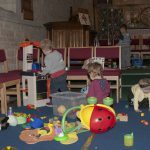 There are approximately 15 families on the register. 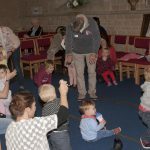 One of its main ministries is toast! 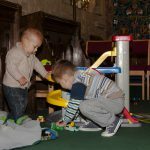 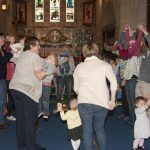 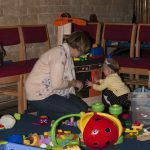 The church is transformed into a new layout, with toys, craft activities and story time – and sometimes even a song or two! 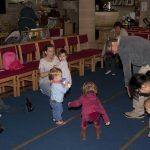 Please click here to download the dates for 2017/18.